Grooming technology designed for men with facial hair. Trims, edges and shaves any length of hair. Dual protection system to give you an efficient, comfortable shave on longer hairs. Suitable for wet or dry use. 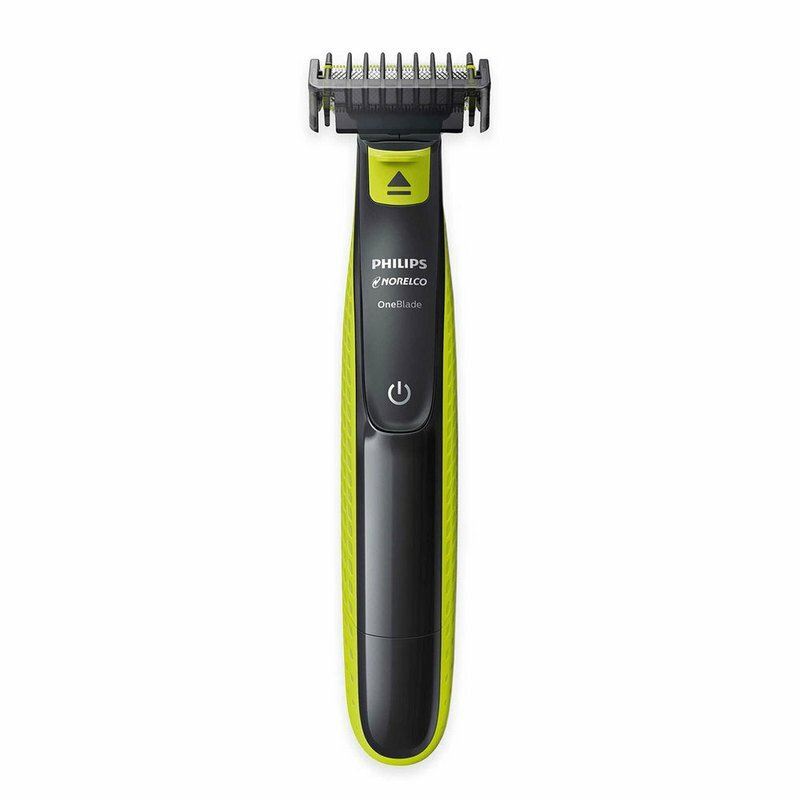 This dual-sided Norelco OneBlade hybrid styler moves in any direction creating stylish edges and contonured lines.